Born and raised in Mexico City, Pati Jinich was deeply influenced by her food-obsessed family. Although she pursued a career as a political analyst in Washington DC, her intense love of cuisine eventually won out and she switched her focus to the culinary arts. Since then, she has never looked back, rising to fame as a celebrated Mexican-American chef who stars in her own Emmy nominated PBS television show Pati’s Mexican Table. She is also the resident chef at Washington DC’s Mexican Cultural Institute, has written multiple cookbooks and even prepared the meal for President Barack Obama’s Cinco de Mayo dinner held at the White House in 2014. 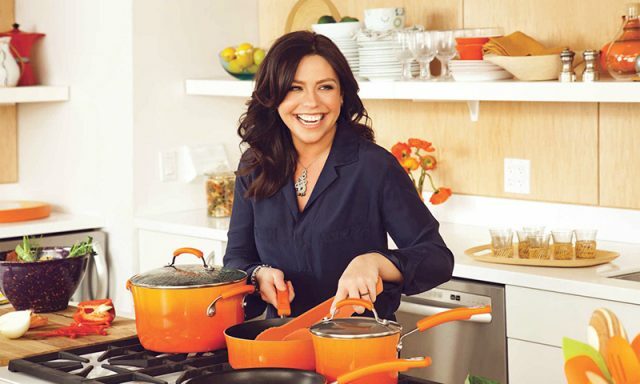 Inspired by her Sicilian and Cajun roots, Rachael Ray has built an empire upon her ability to whip up delicious, innovative cuisine that is uncomplicated and fun to make. In addition to her daily talk show Rachael Ray that includes at least one segment in the kitchen per episode, she has hosted several Food Network series including 30 Minute Meals and Rachael Ray’s Tasty Travels. In addition to authoring several cookbooks, she also has her own magazine Every Day with Rachael Ray. She has been awarded three Daytime Emmy Awards for her successful television shows. 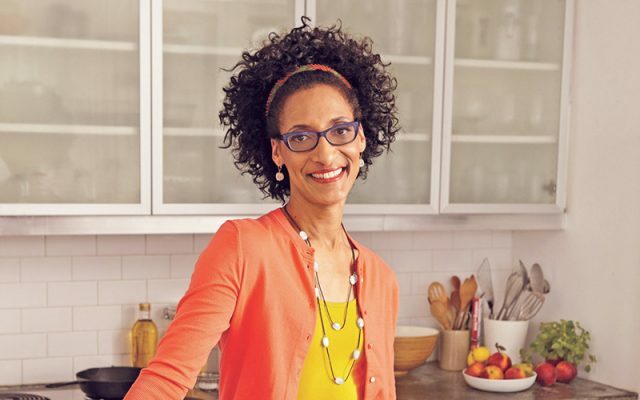 Nashville, TN native Carla Hall draws on her southern roots as well as classic French training for her own unique style of cuisine, and her philosophy “to always cook with love” infuses everything she does. Although she received a degree in accounting, her European travels stirred an interest in cuisine that led to a different career path. She gained national recognition as a popular competitor on Bravo’s “Top Chef” and “Top Chef: All Stars”. On top of her duties as co-host of the food-focused lifestyle series The Chew, she is also a restaurateur and cookbook author. Growing up in Tijuana, Mexico and crossing the border to the U.S. almost daily for school, Marcel Luz Valladolid was shaped by her multicultural surroundings, where she spoke two languages and ate an incredible variety of scrumptious foods in both countries. She has written multiple cookbooks and is currently the host of her own cooking show Mexican Made Easy as well as co-host of The Kitchen, both of which air on the Food Network. 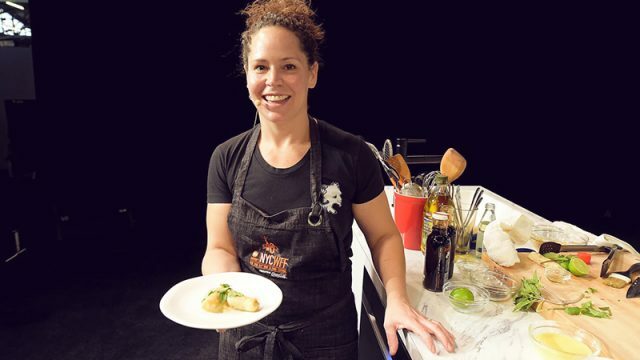 After attending culinary school, Stephanie Izard moved to Chicago and quickly climbed the ranks working at several prestigious restaurants under impressive chefs. She eventually began to open restaurants of her own and is currently in charge of four eateries. Not only did she win Bravo’s Top Chef when she competed, she also won the title of fan favorite. 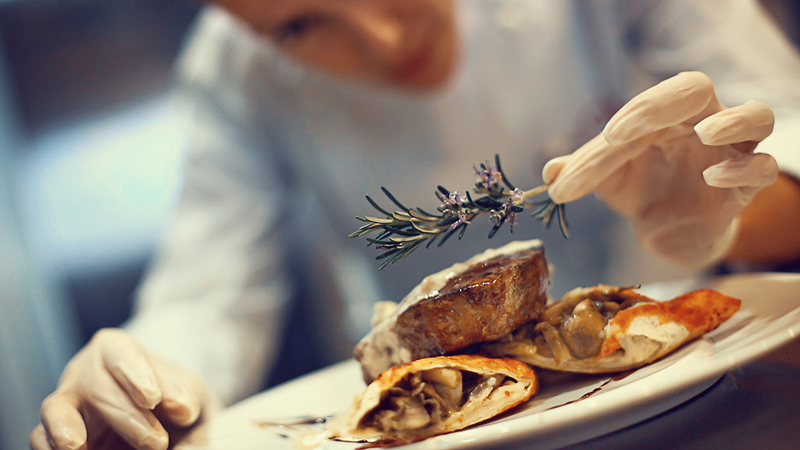 She has won numerous awards for her innovative approach to cuisine.